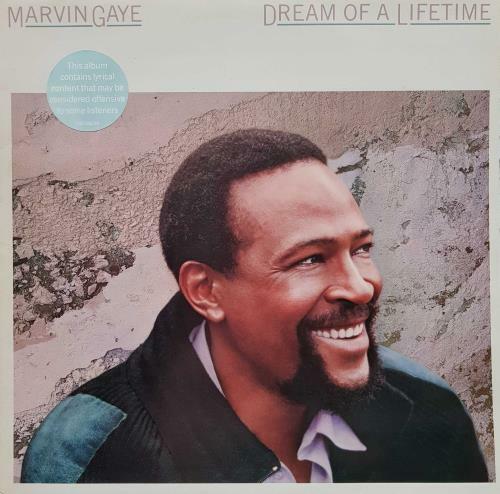 MARVIN GAYE Dream Of A Lifetime (1985 UK 8-track LP featuring tracks intended for the follow up to Midnight Love and several unreleased tracks, stickered picture sleeve with illustrated inner. The sleeve shows minimal wear & the vinyl looks barely played CBS26239). or visit our Marvin Gaye image gallery.